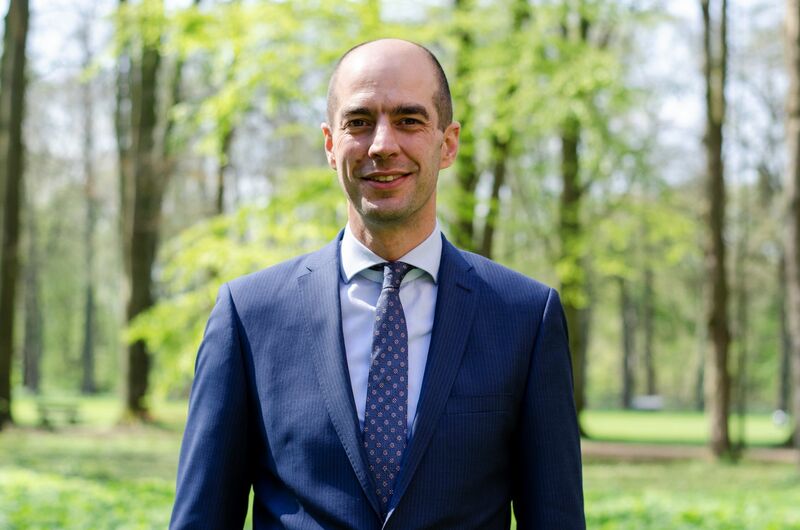 The Evangelische Theologische Faculteit in Leuven has appointed Dr. Jos de Kock as professor and rector with effect from the academic year 2019-2020. As rector, de Kock will succeed Prof. Dr. Andreas Beck, who, in addition to his position as academic dean, has also temporarily held the position of rector during the 2018-2019 academic year. As a professor, de Kock will strengthen the Department of Practical Theology with his expertise in religious pedagogy. Dr. de Kock (1978) has been a part-time guest professor in Practical Theology at ETF Leuven since September 2018. 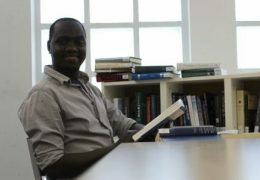 Before that, he worked at the Protestant Theological University (PThU) for nine years, first as a postdoctoral researcher in catechetics and later as associate professor in Practical Theology. De Kock studied pedagogy and education science at Radboud University Nijmegen. He then obtained a Master’s degree in Religion and Theology at Utrecht University. Dr. de Kock is a significant expert at the intersection of theology and education, with a special focus on youth work and catechesis. In 2005, he obtained his PhD “Arranging learning environments for new learning. Educational theory, practical knowledge, and everyday practice” at Radboud University Nijmegen. He has numerous publications, of which many in renowned international journals to his name, and experience as editor-in-chief of an international scholarly journal in the field of youth and theology. De Kock currently works as a senior consultant at the Dutch consultancy firm Hobéon and has extensive experience in management positions of various organizations and associations, including the youth organization HGJB within the Protestantse Kerk in Nederland (Protestant Church in the Netherlands). He is board member of the International Academy of Practical Theology and of the Religious Education Association. In addition, he gained managerial experience as director of education at PThU. Dr. Jos de Kock succeeds Prof. Dr. Andreas Beck, who, in addition to his position as dean, also has held the position of rector during this academic year. “Dr. de Kock is an excellent networker and has strong organizational and leadership skills. His experience and abilities will complement our executive team and enhance the Department of Practical Theology. 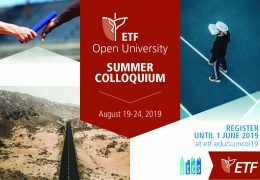 I am convinced that he can help the ETF to grow further as an educational institution with attention to what is going on in the church and the world”, says Prof. Beck. Jos de Kock is married to Belianne Versluis. Together they have four (foster) daughters. De Evangelische Theologische Faculteit in Leuven has as its core tasks education, research and societal service. As an interdenominational institution for academic higher education, its aim is to deepen, strengthen and equip the broad evangelical movement. The programs are accredited by the Accreditation Organisation of the Netherlands and Flanders (NVAO). At the moment, the faculty currently has 233 students in the Bachelor’s, Master’s and Doctoral Degree programs.